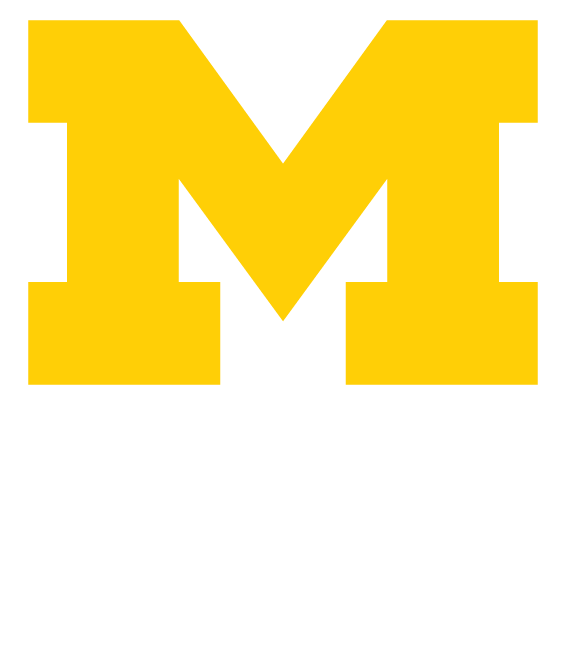 As a University of Michigan Student Organization you can apply to participate in Welcome Wednesdays by hosting an informational table at the event. There is no charge and this is not a volunteer activity. Apply at least four weeks prior to the Welcome Wednesdays you’re requesting. Applications will be approved at least two weeks prior. Space is limited – only one Student Organization per event date. We need to review the materials you plan to distribute. Files can be submitted in PDF, Word or PowerPoint format. Accepted file types: pdf, doc, ppt, pptx. Thank you for your interest in participating as a student organization during the Welcome Wednesdays program. We will review your application to see if we can accommodate your presence during the 2018–19 academic year.